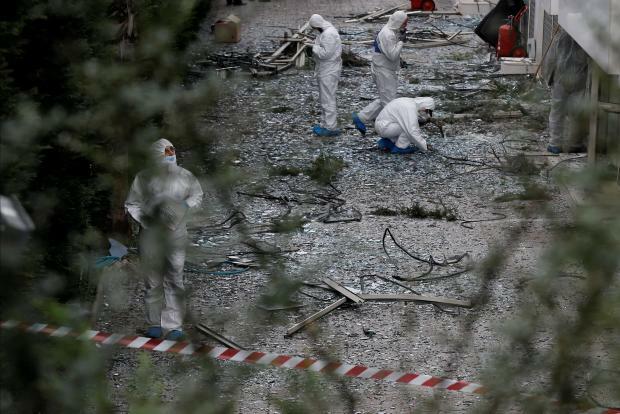 A powerful blast smashed windows and wrecked offices at Greece's SKAI TV in Athens on Monday in what officials called an attack on democracy. No one was injured. SKAI is one of Greece's biggest TV stations and part of a media group which includes a radio station and is affiliated with the leading daily newspaper, Kathimerini. "The material damage is big on almost all floors, with the biggest seen on the third and fourth floors, where employees' offices are located," it said. "The picture is disheartening. Suspended ceilings collapsed to the floor, glass windows broke to pieces." Small-scale attacks on businesses, state buildings, police and politicians are not uncommon in Greece, which has a long history of political violence. Speaking to SKAI from the scene, Greece's Citizens' Protection Minister Olga Gerovassili said the attack had targeted democracy. "Democracy, however, is shielded and of course not threatened," she said. Journalists presenting SKAI's morning show were broadcasting live outside the building. 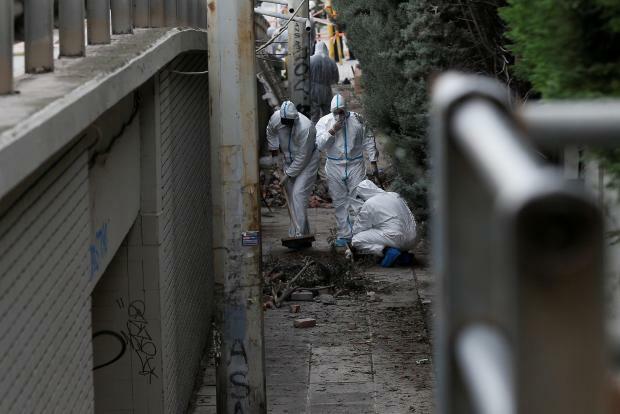 Its police correspondent said the device was estimated to have contained about 5 kg of explosives and placed in a narrow alleyway close to the building. Video footage broadcast on local media showed a cloud of smoke emerging from the building after a loud blast. Footage from within the building showed windows blown out, with desks in offices strewn with glass. "Press freedom will not be terrorised by anyone," New Democracy party spokeswoman Maria Spyraki told SKAI.